No need to comment. I'm documenting my grasping at anything resembling motivation to use a camera. now this is wonderful light and colouring. I hope the colour in your enthusiasm is returning too. @helenhall I enjoyed both the editing to bring out the colors and the results. Glad you noticed and commented. 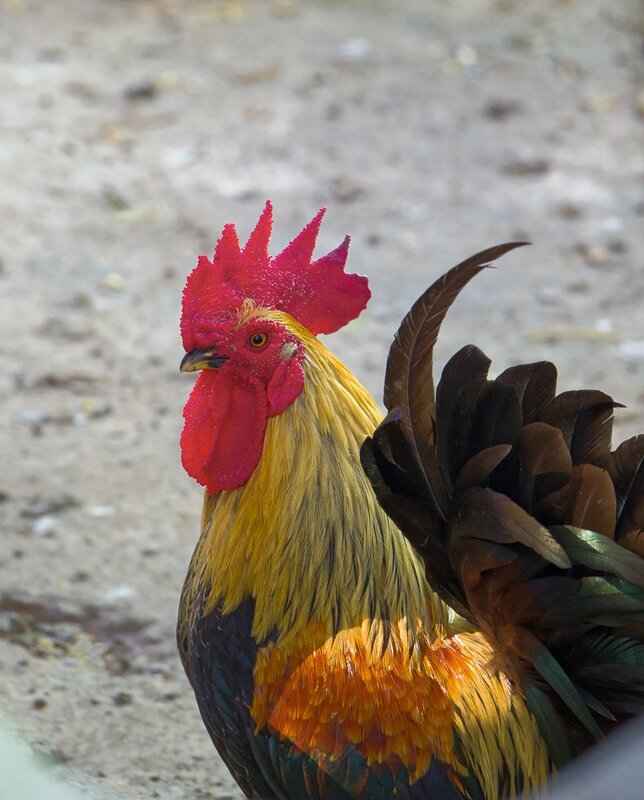 I'm enthusiastic to see what else I can do with light on the neighbor's roosters.